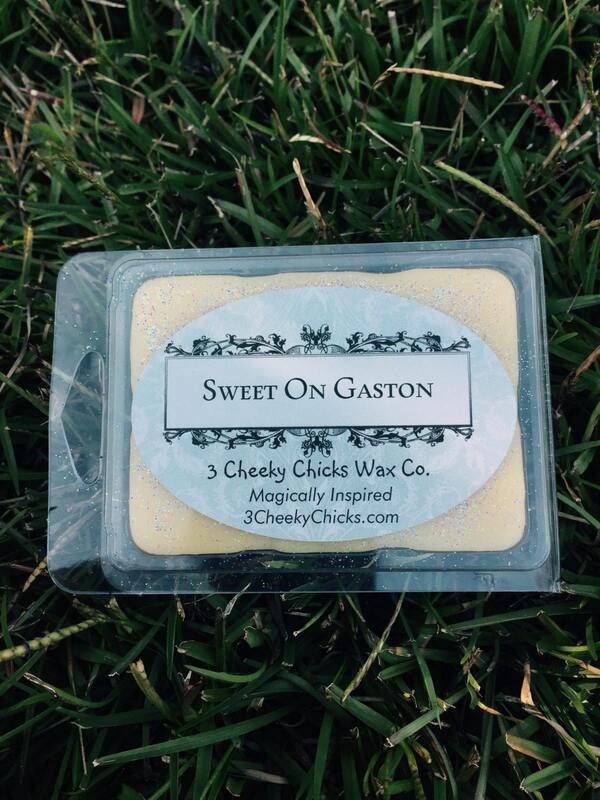 Missing the Scents of Disney? We can help with that!! If you've ever been to Gaston's Tavern at the Magic Kingdom, then chances are you've had or smelt the Cinnamon Rolls. The sweet smell of gooey cream cheese frosting mixed with the pungent aroma of Cinnamon. 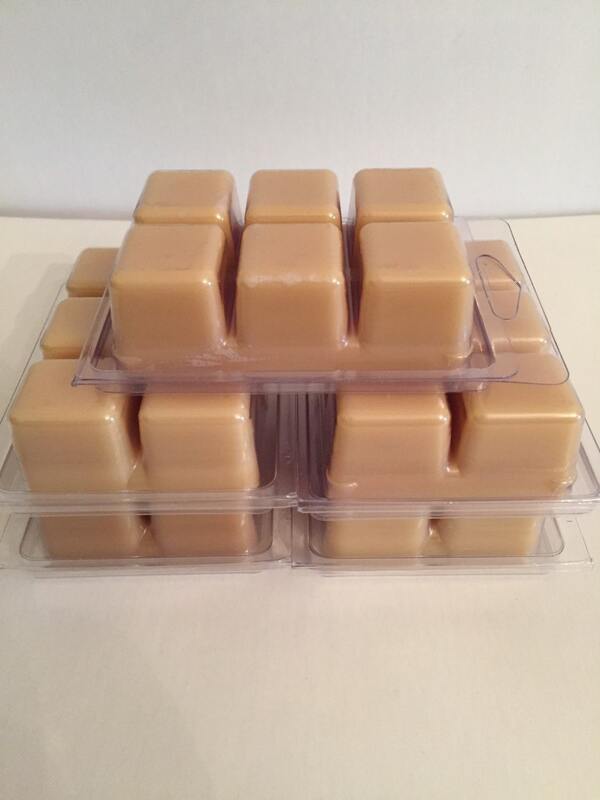 Our wax tarts are hand poured into clamshell packages and weigh approximately 3 oz each. These packages make 6 breakaway cubes that can be use 1-2 at a time depending on the size of your wax warmer. 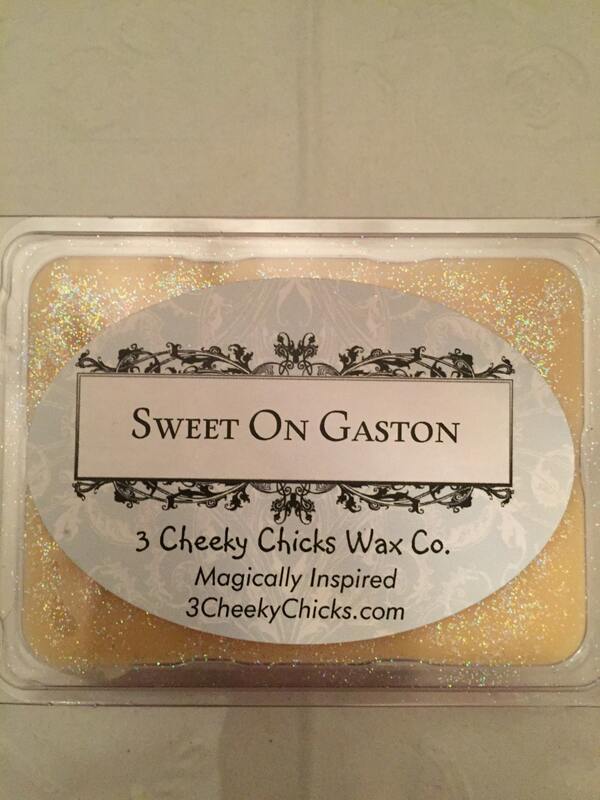 We make our tarts with a custom blend of paraffin and soy wax. This blend allows the maximum fragrance load and long lasting scent. Break off 1 or 2 tarts depending on the size of your wax warmer and enjoy the fragrance for 6 to 8 hours. You can use for a few hours at a time until the fragrance has burned away. Always follow the manufacturer’s instructions for your device. Melted wax will be very hot, do not leave unattended or near children. Never leave melting wax unattended. Keep out of reach of children and pets. Never add water or any foreign substance to your warmer bowl. Not Edible. Avoid skin contact with hot or warm wax. Follow the manufacturer's instructions for your wax warmer. Yes, we do any occasion! Just message us and we will get back with you within 24 hours to discuss the order. I put in an order with several scents and every one of them is absolutely Devine! I was leaving town as soon as they came so I haven’t had a chance to burn them. I cannot WAIT to get home! And the little scent sample makes me want to put in another order soon. Thank you so much!